Please read our gift voucher, clinic and online shop policy information for your convenience and peace of mind. Gift vouchers are to be treated as cash and will not be redeemed without presentation and will not be replaced if lost. Special offer gift vouchers are valid for 6 months. All full price purchase gift vouchers are valid for 12 months. Gift vouchers are non refundable and can not be redeemed for cash. Gift vouchers can be used for services, product and special promotions at either Wavell Heights or Banyo. 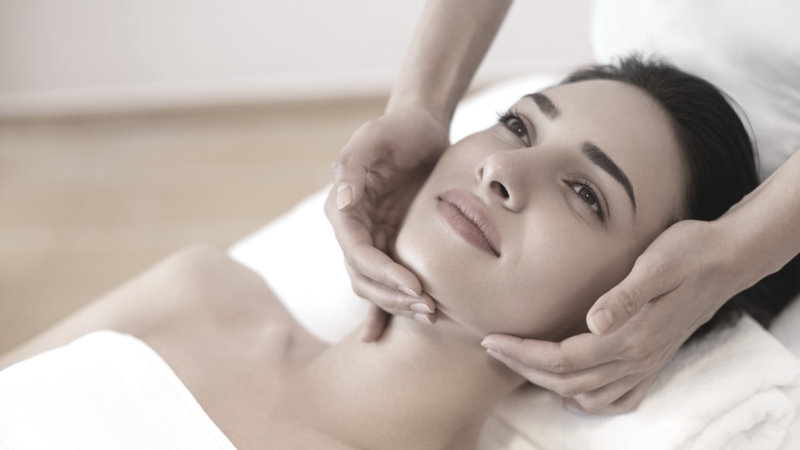 Gift vouchers for medispa treatments can only be redeemed at Wavell Heights. All appointments for gift voucher services must be secured with the gift voucher number. Please have your gift voucher ready to make your appointment. All no show appointments for gift voucher services will have a $50 no show fee deducted from the voucher value to cover staffing expenses attached to this appointment. In Store: Visa, Mastercard, ZipPay, EFTPOS gift cards, spa.com.au gift cards & best spa gift cards. Soho Skin Management reserves the right to change pricing without notification. Please choose carefully as we do not issue refunds if you change your mind or make the wrong selection. Refunds will only be given within 14 days of purchase and proof of purchase is required in accordance with fair trading terms. Returns due to skin reactions require dated photographic proof of the reaction and a doctor certificate confirming the reaction is due to the products purchased from our salon. Dermalogica products have a 100% money back guarantee. In order to qualify for this you must return the remaining unused portions in the original packaging with proof of purchase from the salon you return them to. Empty packaging does not qualify. Refunds must be requested in person from the store of purchase. Online purchase refunds will only be honoured if the purchased products have been returned in unopened and resellable condition with proof of purchase from Soho Skin Management’s online store. If the returned products match these requirements your refund will be processed within 48 hours. Return postage is at the expense of the customer. All discounted treatment package sales are final. If you wish to cancel your treatment package and for go unused treatments there will be an administration fee and all discounts given on used treatments will be deducted from the refundable amount.